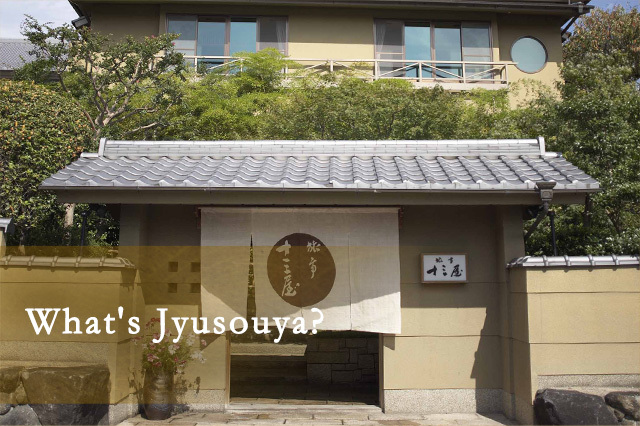 Nara Jyusouya has opened in Osaka Nakanoshima, keeping the feeling and sharing the taste of the long established Ryotei Jyusouya that has been catering for many generations of people. Ryotei Jyusouya, as the Mother Establishment, it is one of the historical ryokans of Nara, founded and established for more than 90 years. Our executive Chef, is one of the main reasons why our ryokan is so much appreciated by our clients. 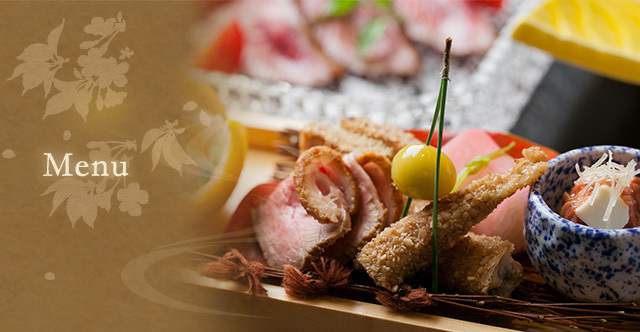 Our chef has received a number of accolades, such as the Nara Prefecture Governor’s award. In November 2015, he was also named "Master Chef of Nara". 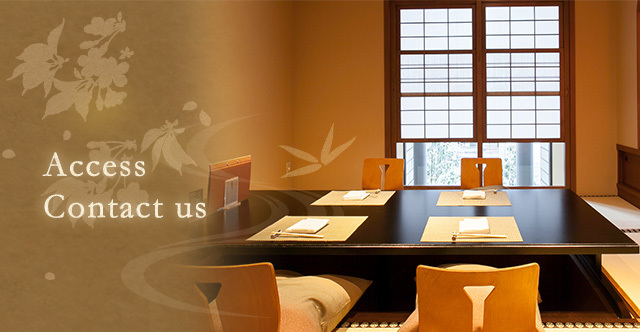 His elegant and delicate dishes are our main attraction that fascinate great number of visitors to our ryokan. In Nara Jyusouya we offer you a wholehearted hospitality with very creative dishes cooked and carefully elaborated, inspired by our Ryotei Jyusouya , where "relaxing and eating the produce of our seasons” are on constant offer. In Jyusouya, we use very high-quality wagyu beef such as Sendai beef and Kobe beef that has been carefully selected from all over Japan. We chose to cook it, in the most suitable and optimal cooking way, according to each different cut of our quality beef. We invite you to come and enjoy our finest beef steak, that makes us proud. 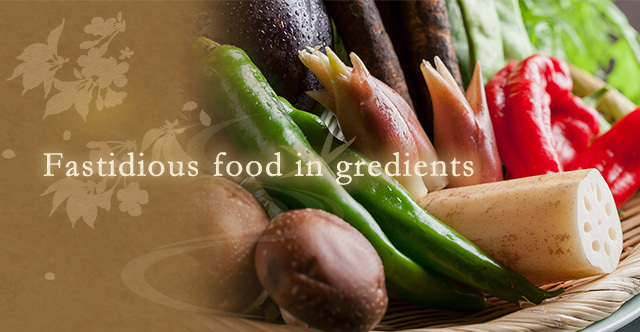 We purchase our seasonal vegetables mainly from "Yamato traditional vegetables" of Nara. Yamato traditional vegetables are produced in Nara Prefecture and are well known for it characteristic taste, flavor and shape. We invite you to enjoy the seasonal taste of more than 18 different varieties of delicious vegetables from Nara as well as some rare vegetables that come from all over Japan. If you come at the time of Nakanoshima Festival Tower, at Nara Jyusuouya we highly recommend this lunch menu. This menu has plenty of vegetables, including Nara Yamato traditional vegetables. It is highly appreciated by our lady clients. Roast beef marinated for long hours and cooked in an elaborate way. This is the seafood chirashi dish with a large variety of sashimi (raw fish). Please enjoy this tasty and fresh seafood. * Reservation is required at least one day before the actual date of dinner. You will be able to choose as well from the menu à la carte. Moreover, our Beverage List, provides a wide variety of drinks, such as sake, shochu etc.